Yay! It´s time again for Happy Friday! Writing: This week, I’ve been quite productive when it comes to this new WiP. I love being in Natalja’s head even though she’s dealing with a lot and I’ve managed to write almost 1000 words per day during my commute! 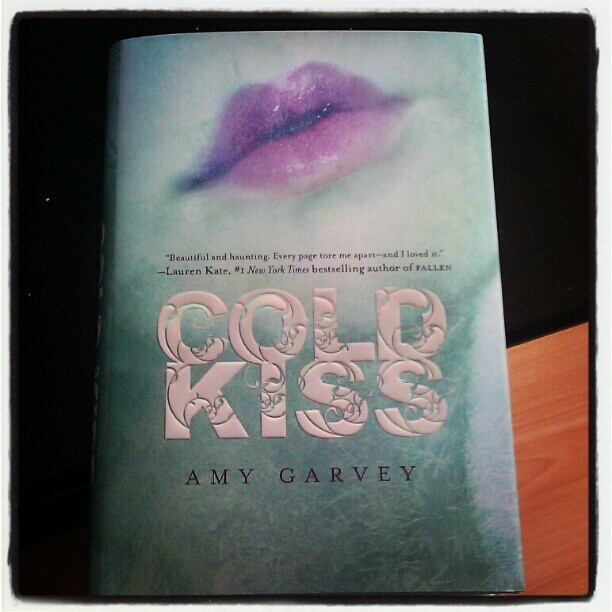 Reading: I finished reading COLD KISS and let me tell you, Erin Bowman was RIGHT! Danny is quite a wonderful boy to have a crush on…he’s dead but the way Wren describes the moments spent with him are enough to have him alive in our minds. There are many times, I wanted to reach out and give Wren a big hug! Plus, Erin mentioned to me yesterday on Twitter that there will be a Sequel! Yay! Revising: Last weekend, I finished the second round of revisions on PLAYING WITH FIRE and I have one more segment to revise before I go through an editing round. So tell me, what made YOU smile this week? Congrats on snagging a perfect critique partner! Soooo important. So when is this news being announced? Did I miss it? Come on you know you want to tell me ? :D You must be so happy to have your daughter back home with you soon! Congrats on the cp partner!! Kford–hope it’s writing news!! Will keep tuned to your blog. Your email title made me laugh. 😀 Sounds like you had a great week all around! 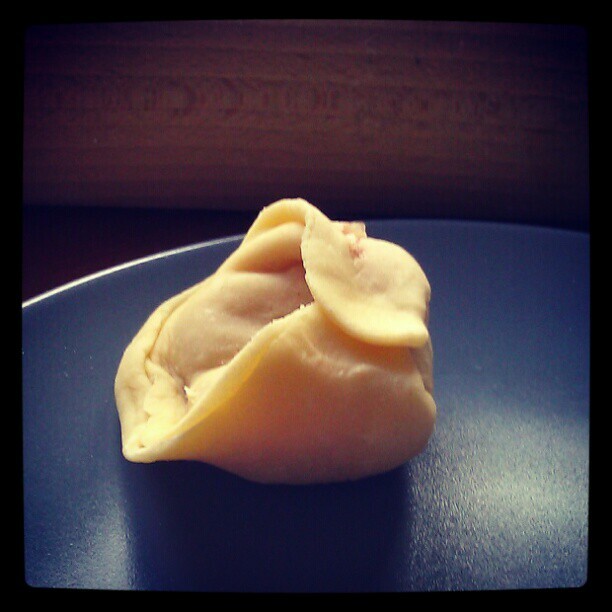 I totally want to try some pelmeni now. Totally not creepy at all, Elodie 🙂 No worries there. I’m looking forward to this new CP relationship! And I’m glad you had such a good week. P.S. Did I tell you about my pelmeni metal frame? It’s a pretty handy contraption that I imagine cuts the production time down quite a bit. I should send you a picture of it. Aww, I think you and Jaime will make a very happy (CP) couple. 🙂 Something that made me smile? A very awesome friend emailed me a banana bread recipe that sounds aMaZiNg… Can’t wait to make it, and EAT IT! Thank you, Elodie! You are the cutest! And yay for your new CP! A good CP makes all the difference in the world! My dog makes me smile all the time. He is the sweetest dog ever, and I just love his little face so much. That’s awesome–the two of you seem like a great match. This week, one of my students made me smile–she’s a senior, and like all my seniors right now, she’s prone to wild swings in mood and productivity. But on Friday, she came into class ready to work, asking questions that were really on point, and just generally seeming almost college-ready. I’ve never had pelmeni, before. Is it anything like a perogy?